On every buyers wish list is the opportunity to purchase a strong Freehold and Business in a well performing area, and this is exactly what we have to offer. 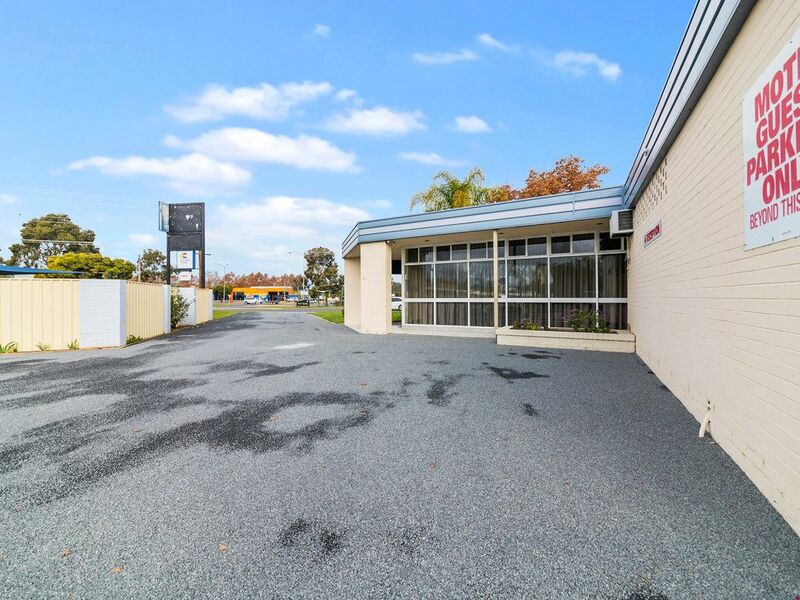 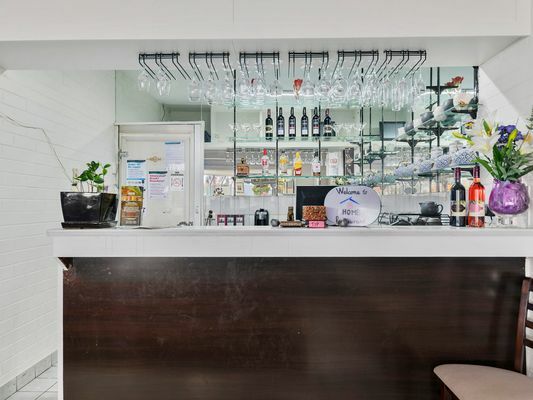 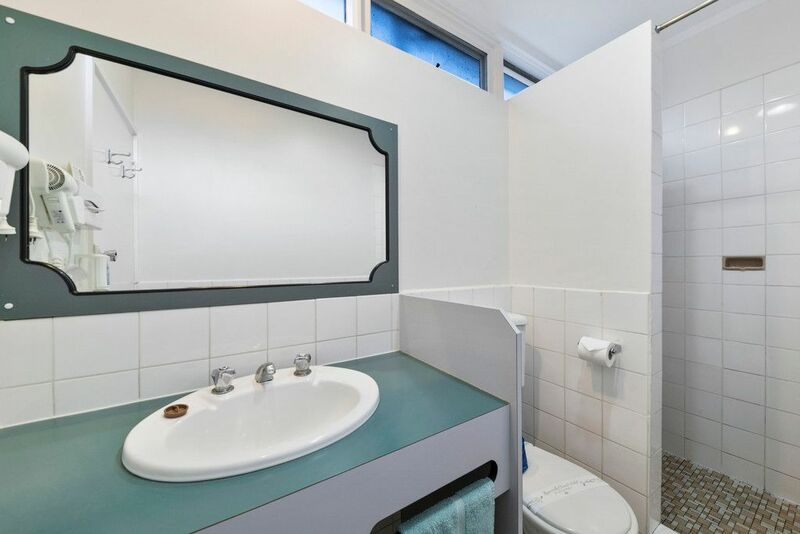 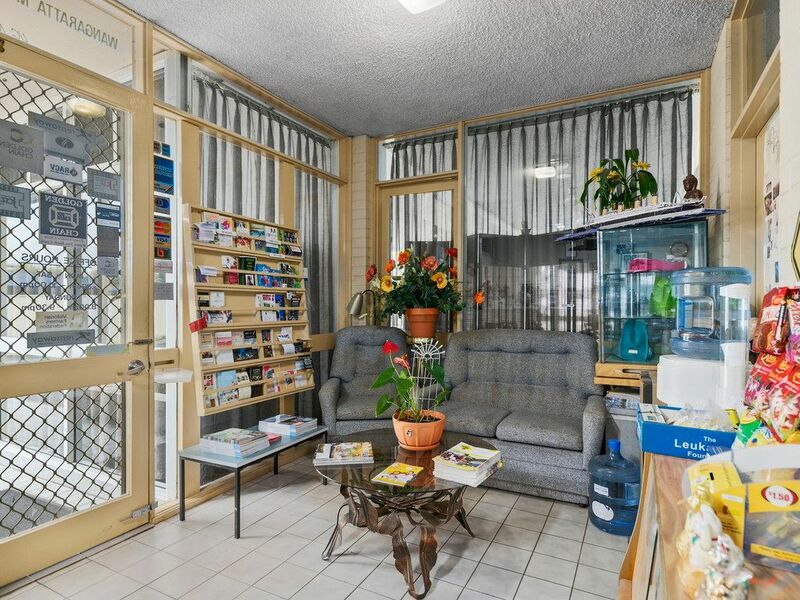 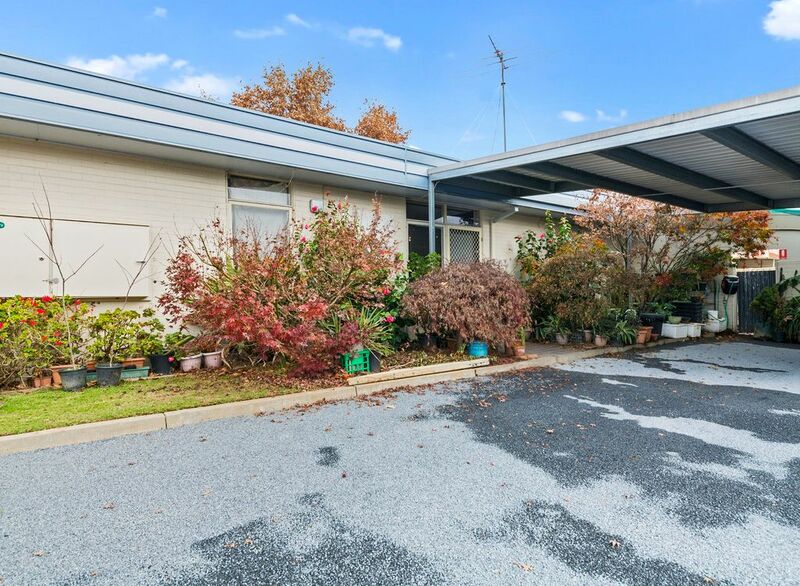 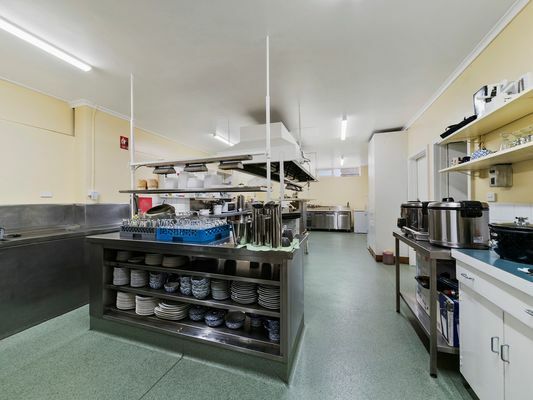 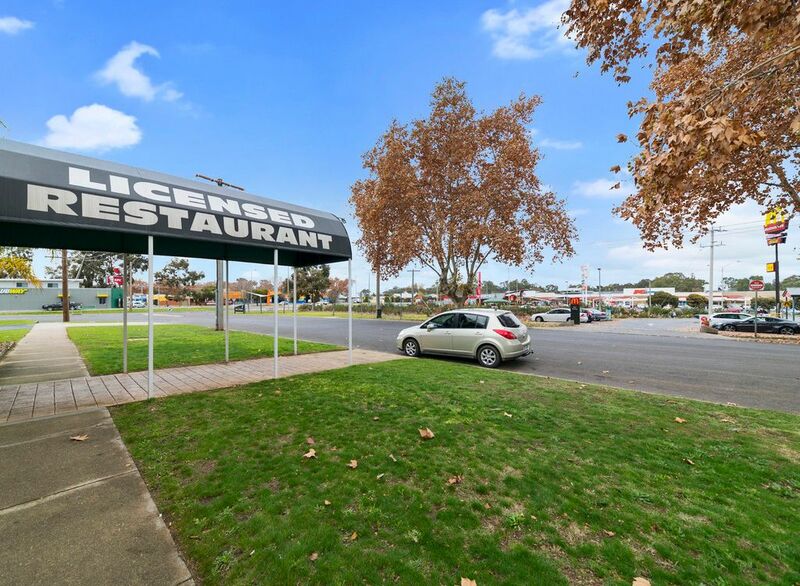 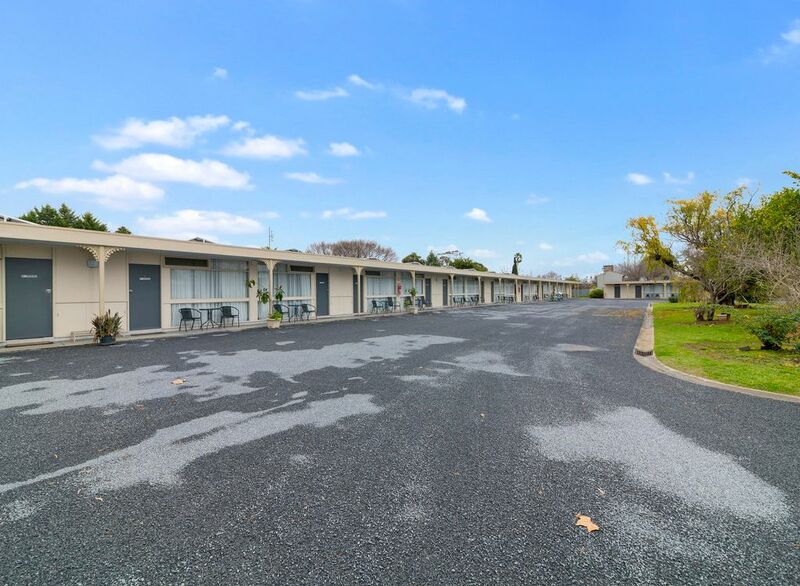 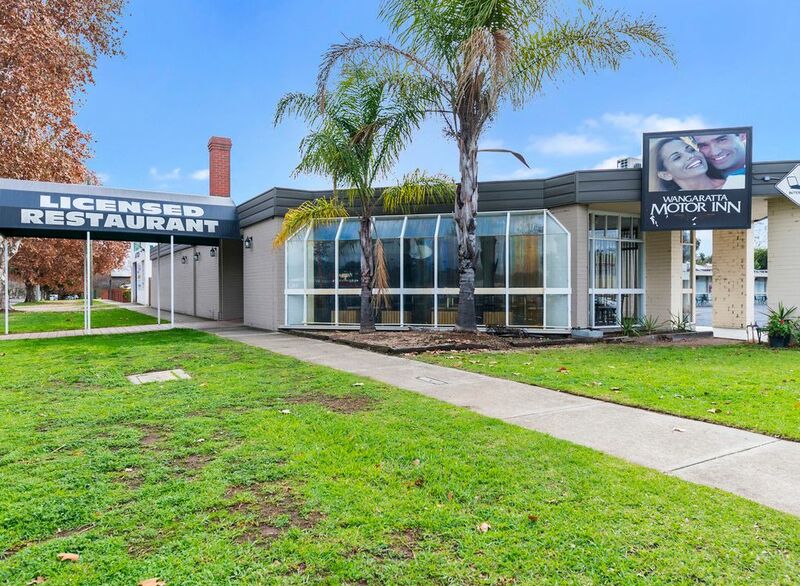 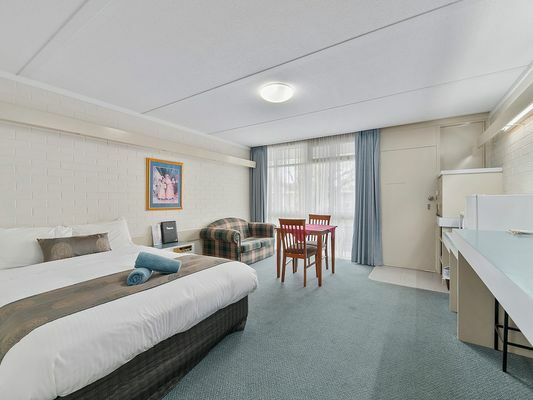 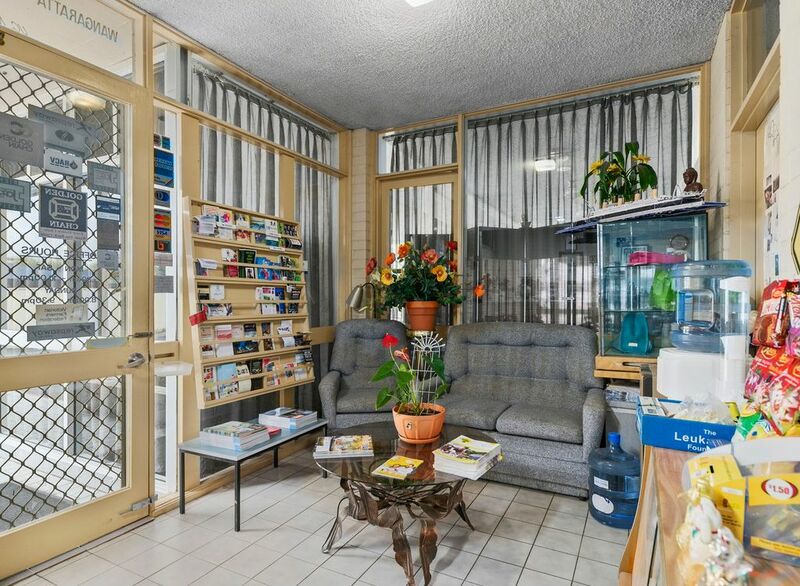 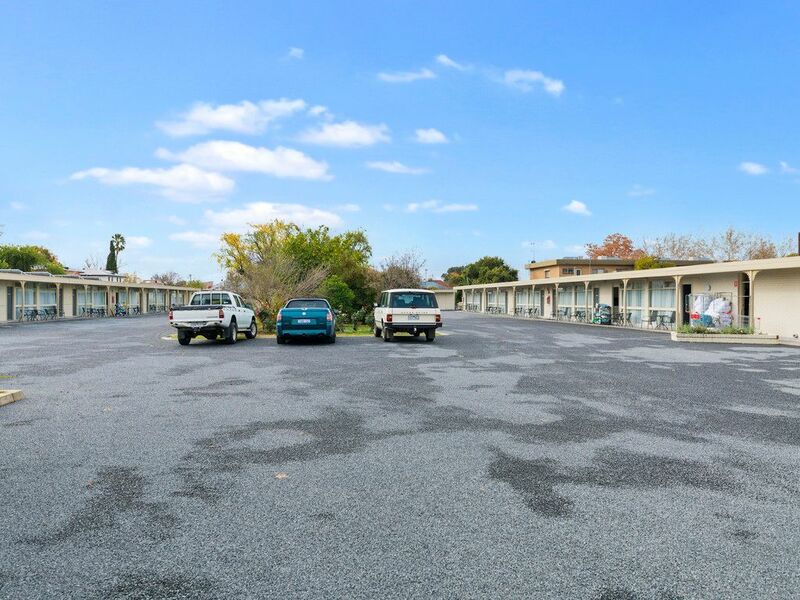 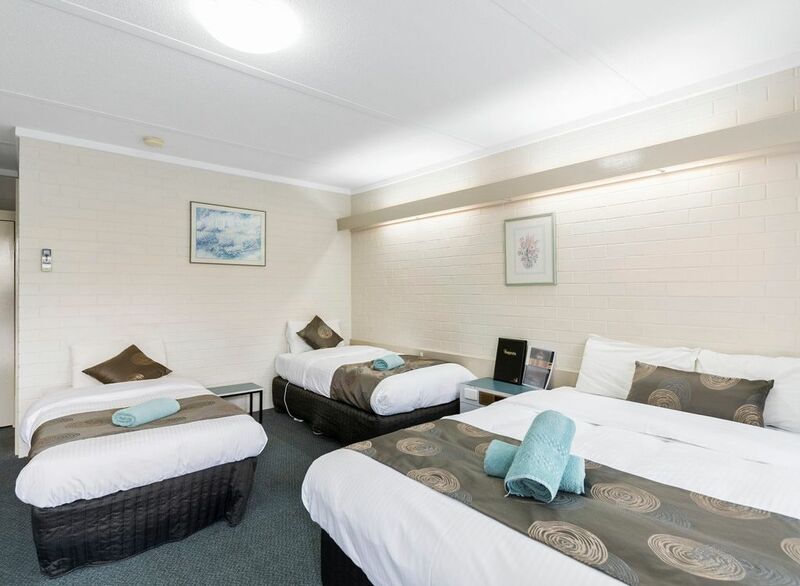 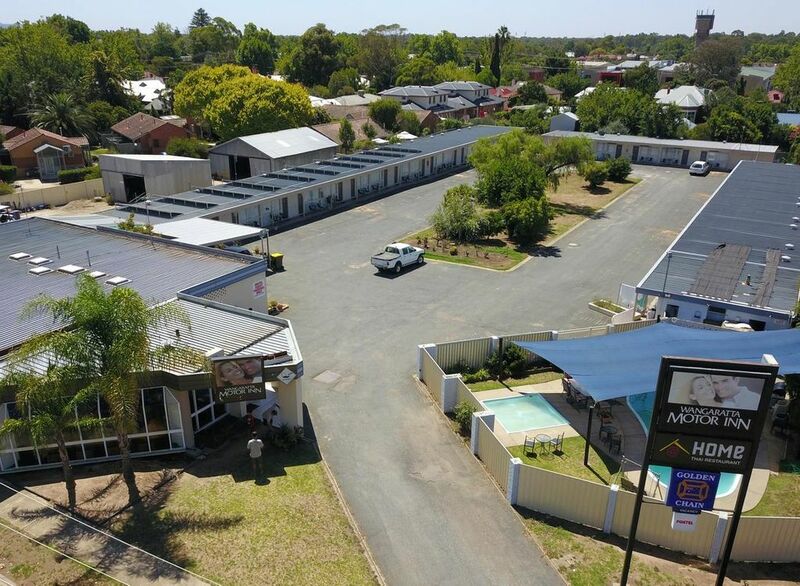 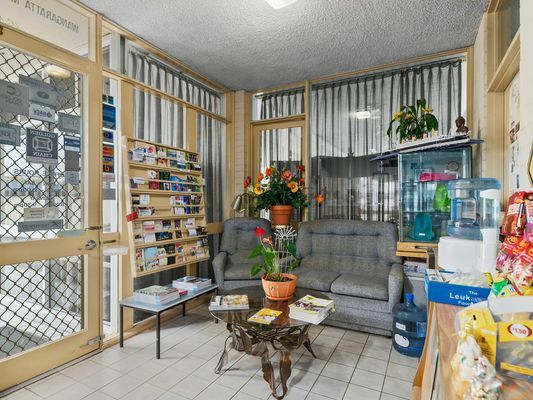 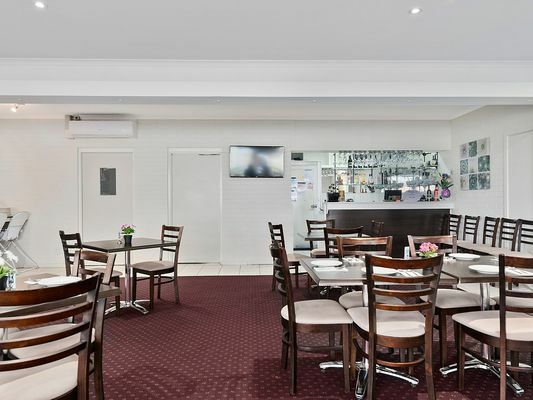 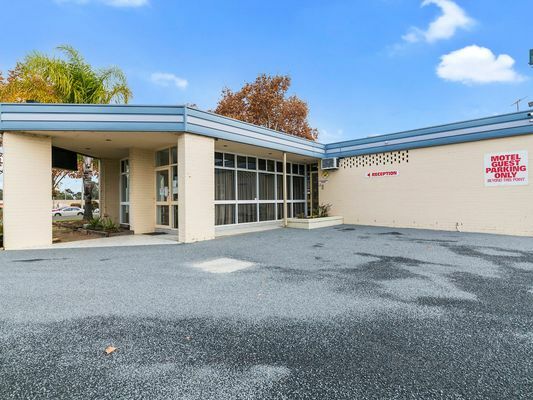 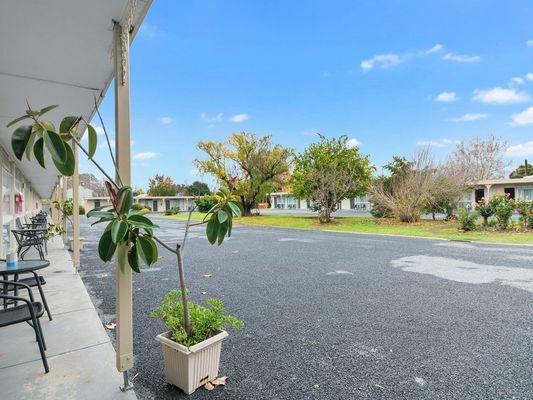 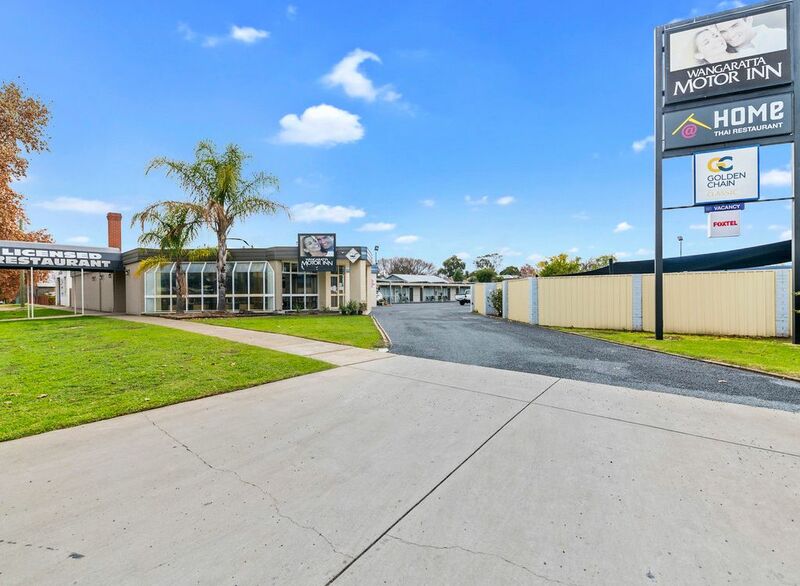 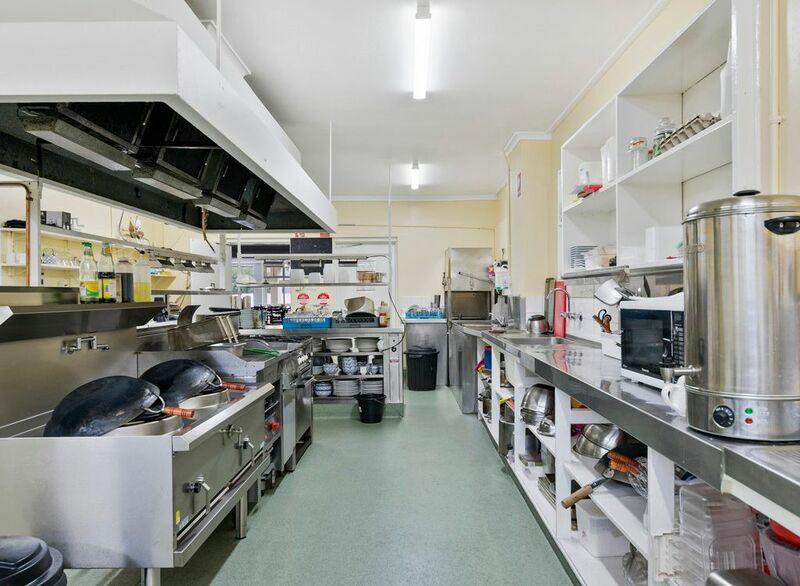 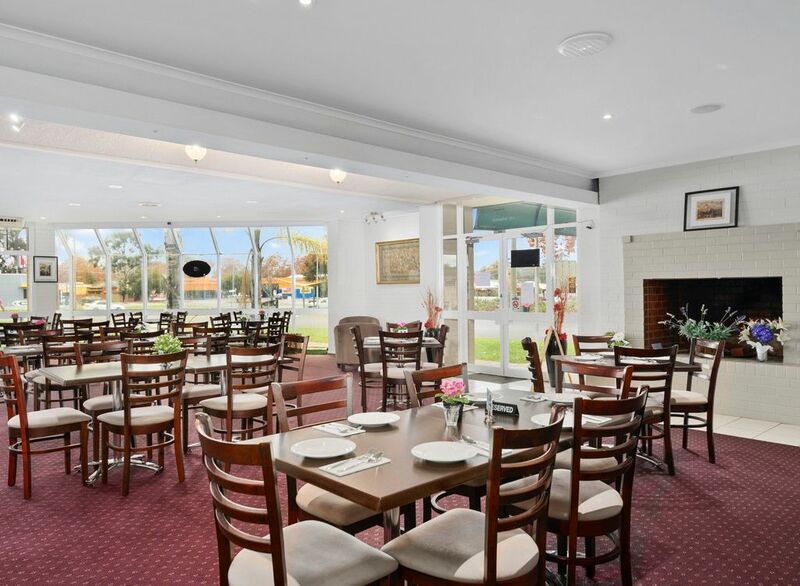 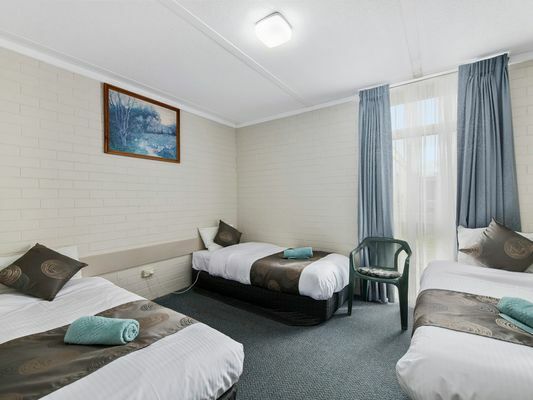 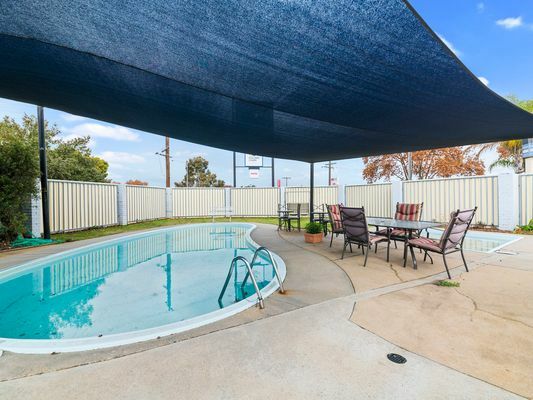 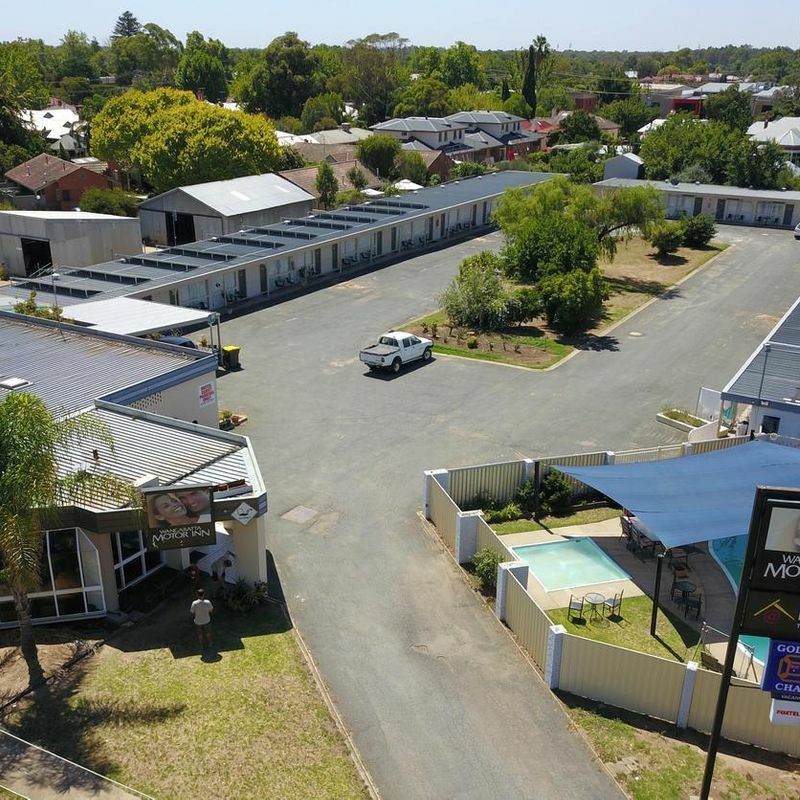 This 30 unit Motel is centrally located close to the CBD and walking distance to Private and Public Hospitals, BIG W and the major fast food retailers. The current owners have been steering the ship for 14 years and are looking for a change, but have kept up on maintenance and continued to improve the Motel along the way. 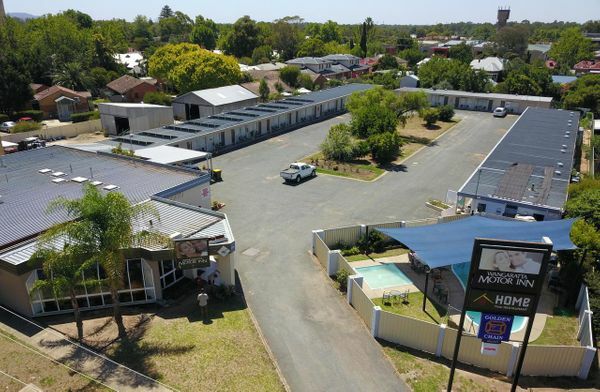 The car park has just been re sealed, new curtains and fresh paint in recent times as well as solar panels installed demonstrate that most of the hard work has already been done. 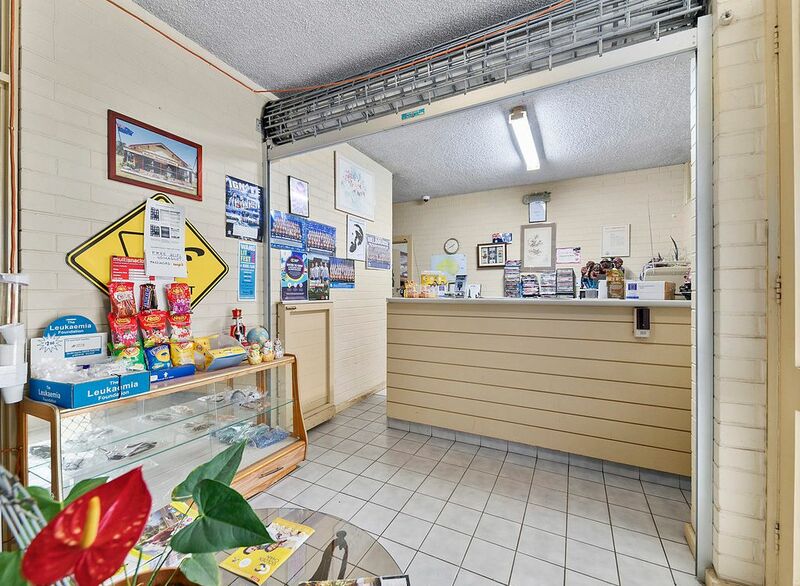 The Motel currently only serves continental breakfasts for ease of operation, but enthusiastic new operators could add a new income stream with a cooked breakfast option. 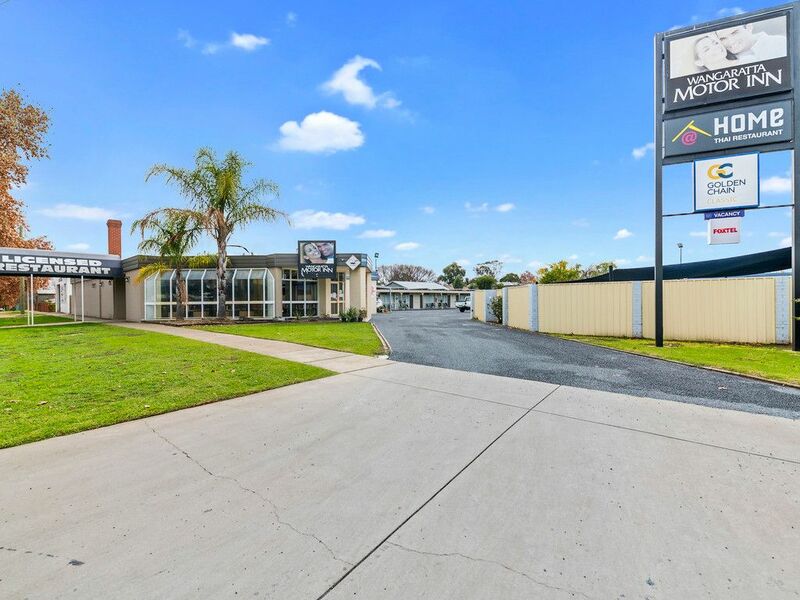 All in all this Motel offers a strong return for would be buyers with the opportunity for continued growth and further improvement of the bottom line.